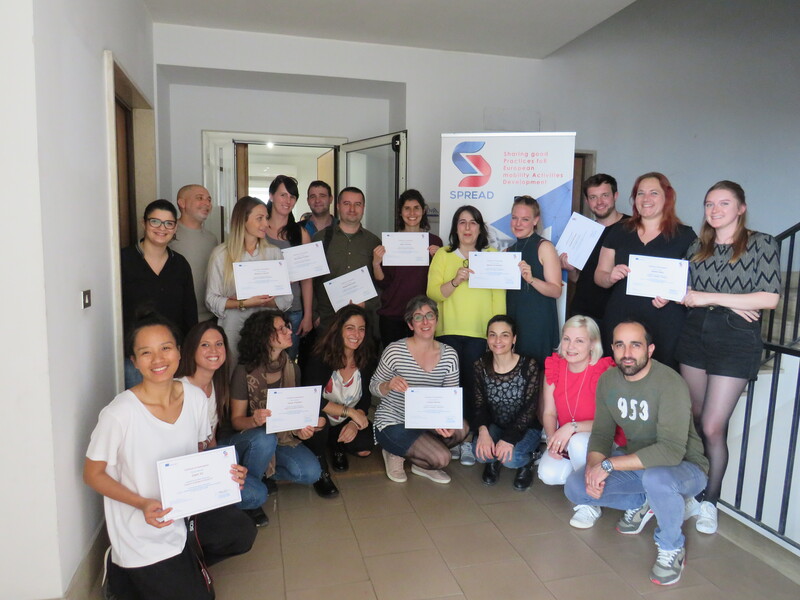 The 5th LTTA as part of the SPREAD project took place from the 16th to the 20th April 2018 in Salerno, Italy. 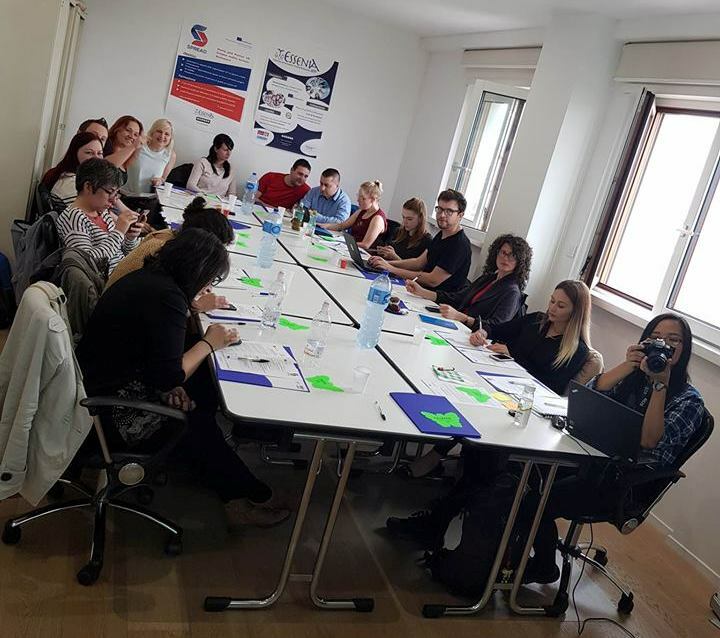 It was organized and hosted by Essenia UETP, Coordinator of the project. 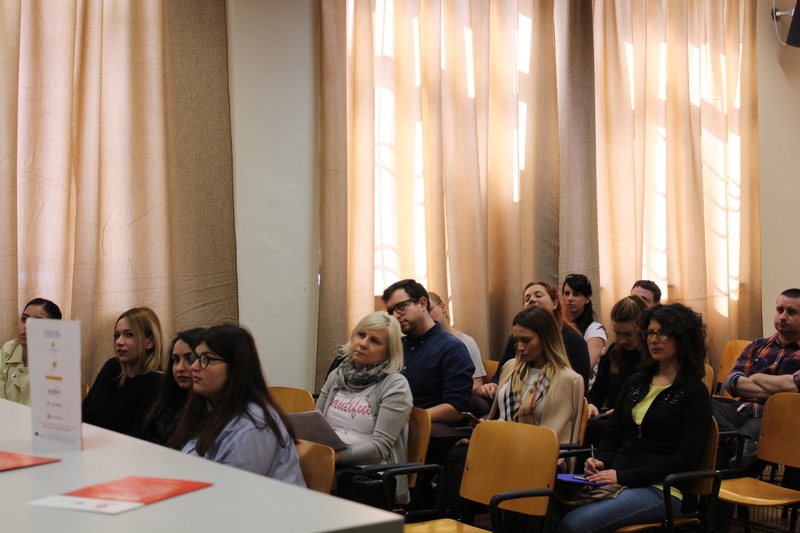 The training was focused on ‘Quality in Mobility Projects’ and how to assure it in each stage of a mobility programme. The topics discussed included: The European Quality Charter for Mobility and its ten principles; the VET Mobility Charter and the criteria and procedures to apply; the internationalization strategy of VET organizations and how mobility integrates in it, the quality procedures, tools, documents, approaches to implement at planning stage and before, after and during the mobility; the key actors involved in mobility projects and their roles in assuring quality. 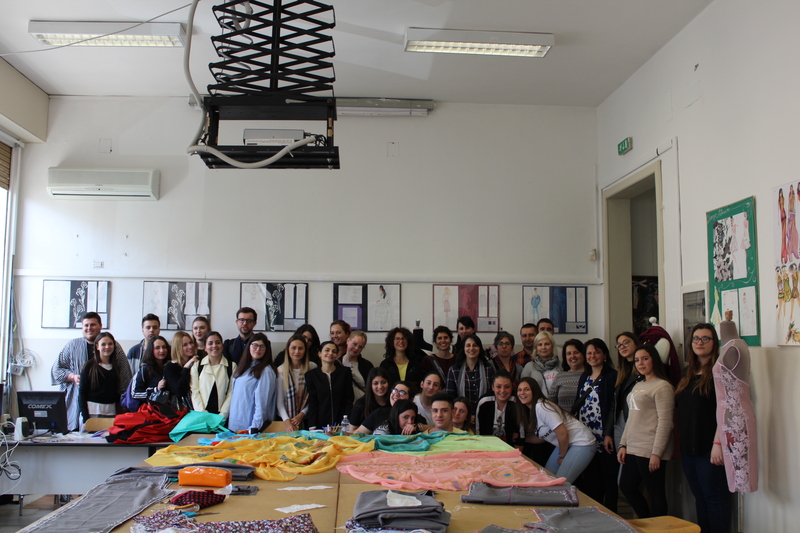 During the week, the participants also visited a local VET school, “IIS Trani Moscati”, that has carried out, in partnership with Essenia UETP, a successful Erasmus+ KA1 mobility project in the field of Fashion Industry, called “S.T.Y.LE. 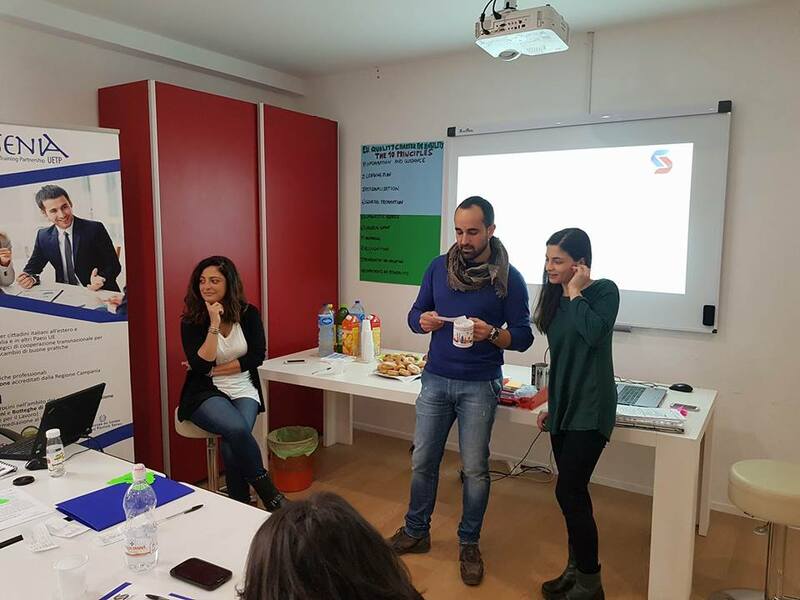 – Supporting Traineeships for Young Learners”. They had the occasion to meet the Headmaster and the students that took part in the experience abroad, performing traineeships at companies.